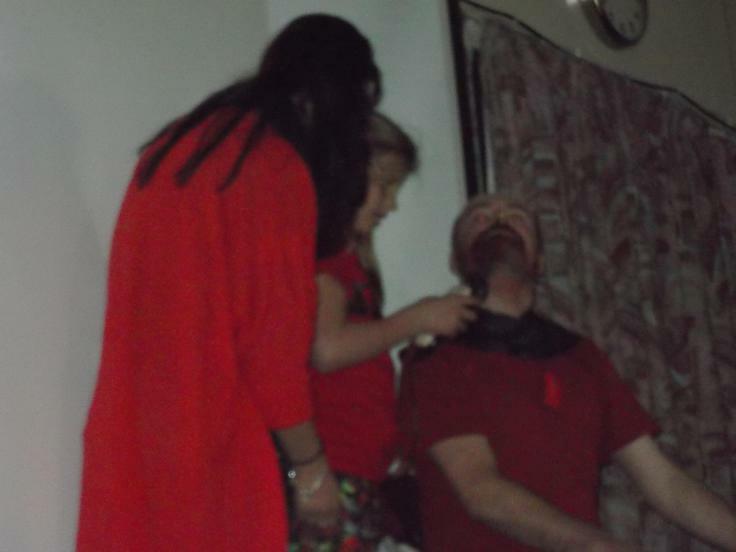 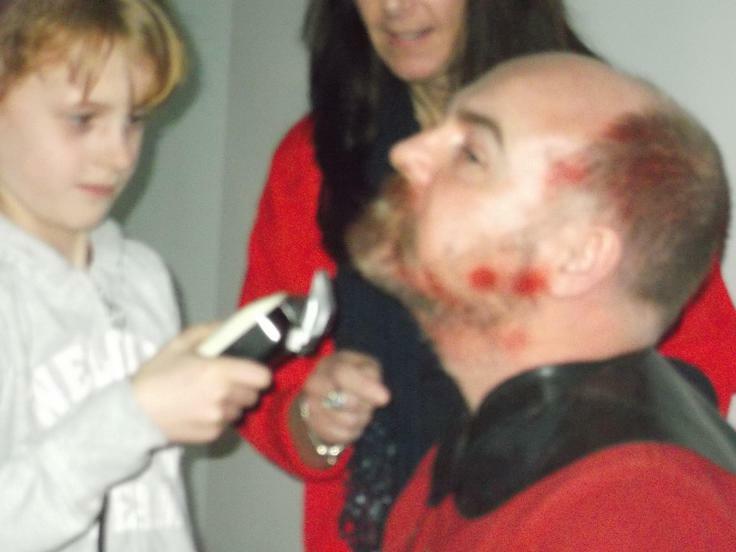 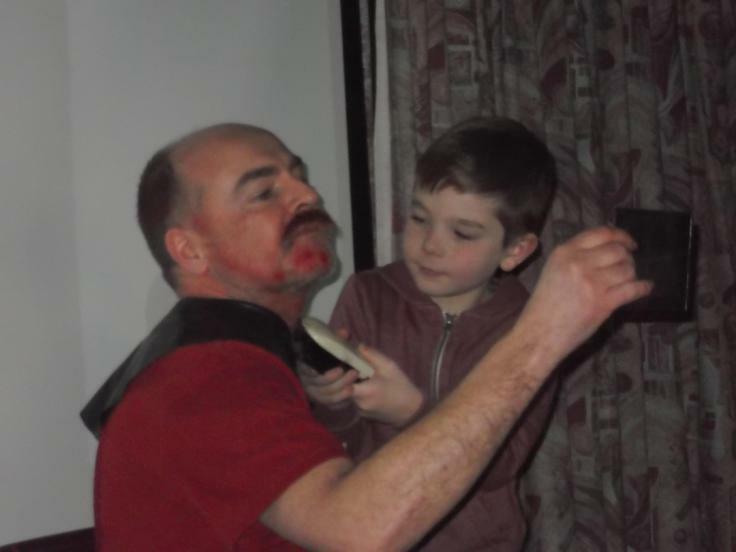 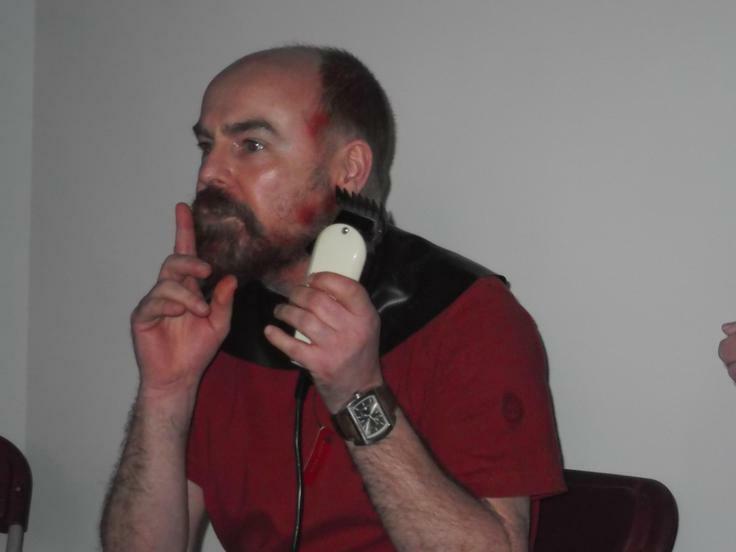 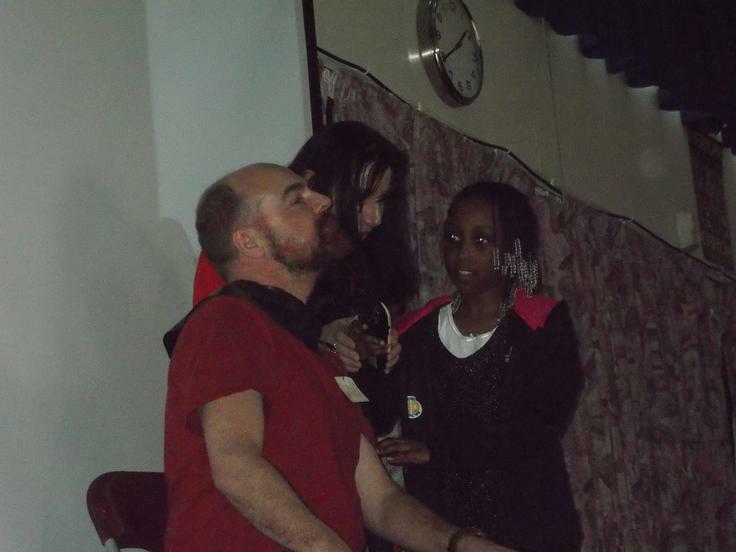 Assembly was certainly exciting this afternoon as everyone gathered to watch Mr Knott having his beard shaved off! 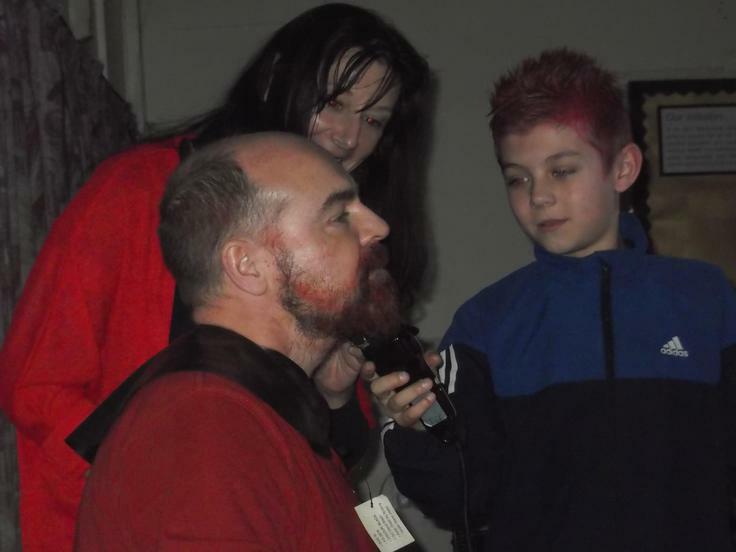 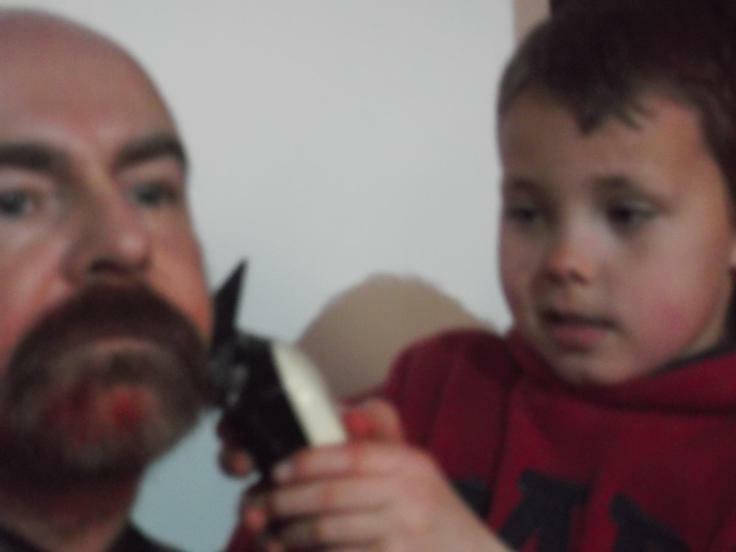 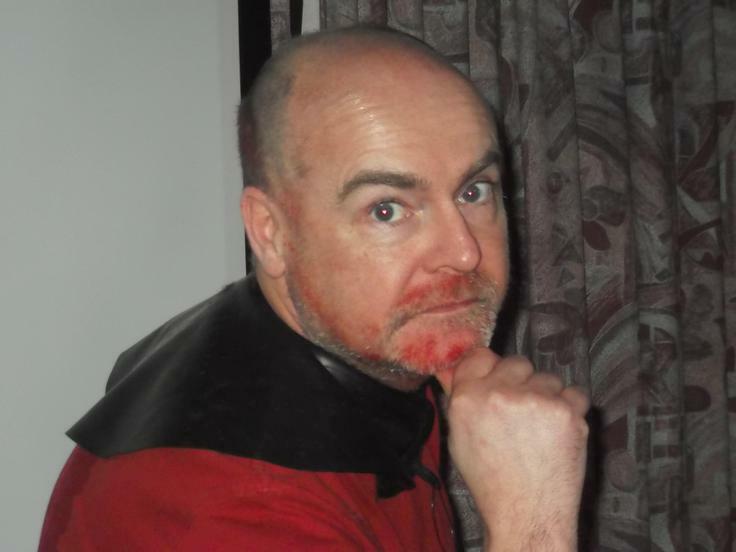 Several pupils were chosen to help in the Great Sherbrooke Shave Off! 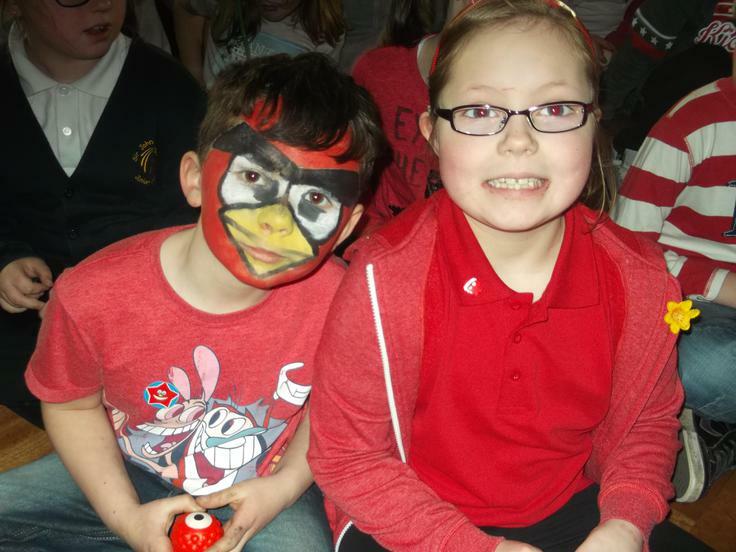 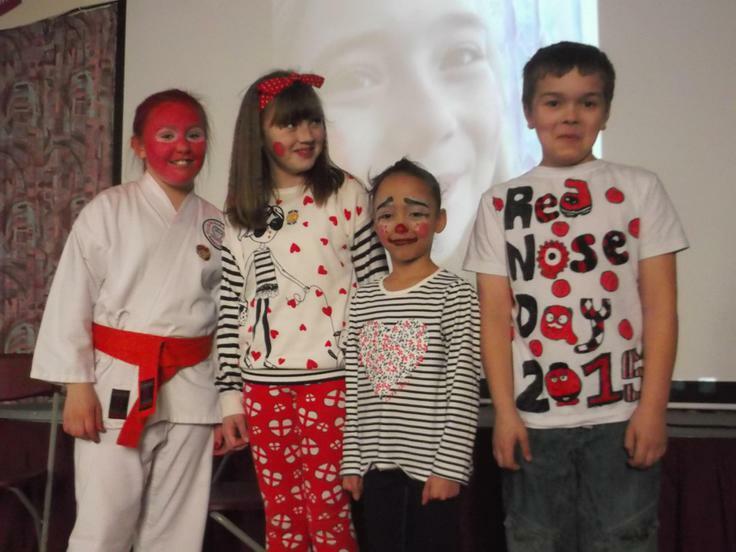 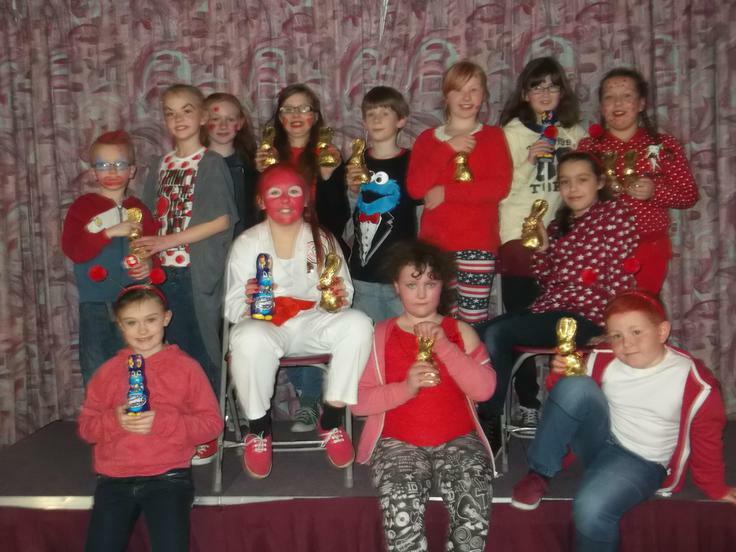 Lots of money was raised for Comic Relief (how much of it was from Mrs Knott we wonder?! ) 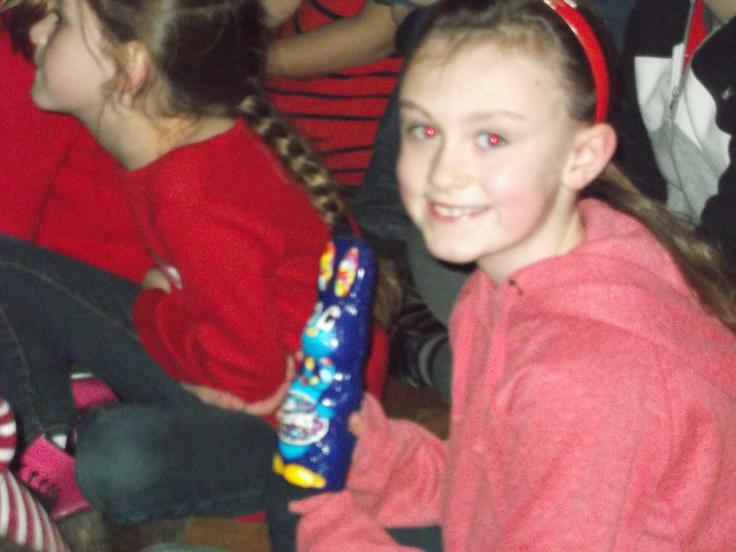 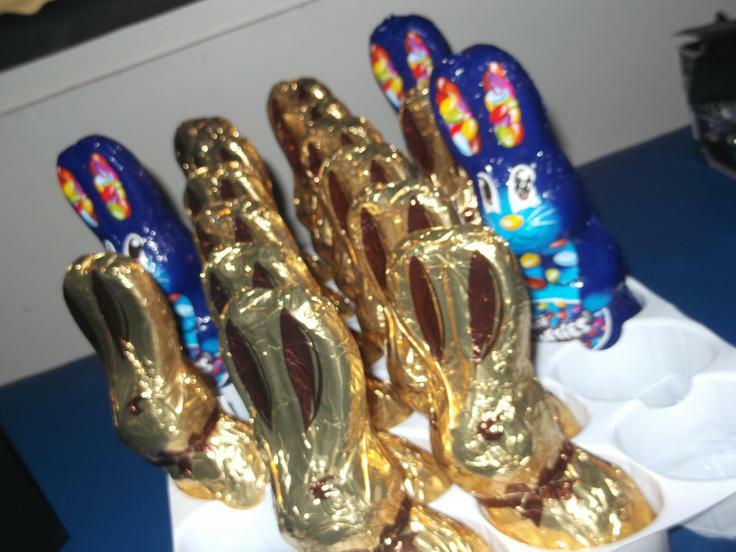 During the assembly the winners of the Sherbrooke comic competition were announced and awarded with their tasty prizes! 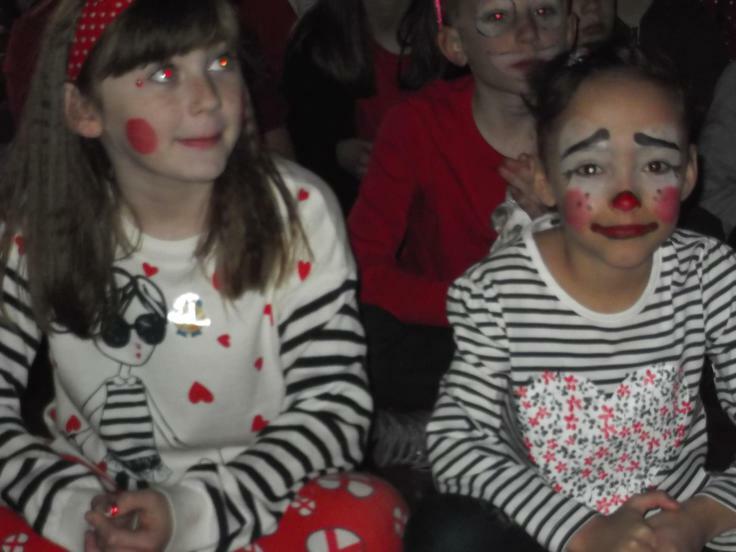 Comics with the winning comic strips and jokes have gone on sale for £1 with the money also going to this worthwhile charity. 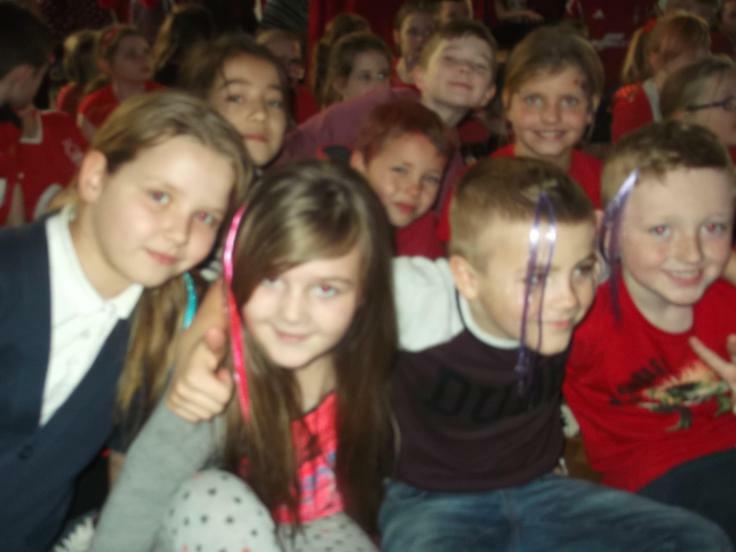 Thank you once again to everyone for their support.